Essential oils are insoluble in water and evaporate easily. 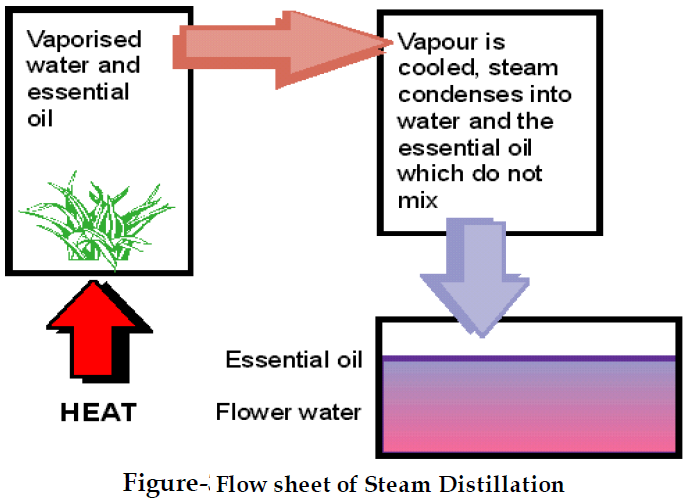 We can obtain essential oil from plant tissues by distillation or extraction processes. Generally essential oils are obtain from every part of plant like stem, root, leaves, flowers, seed, branches etc. And these essential oils are used in the preparation of drugs, cosmetics and perfumes. 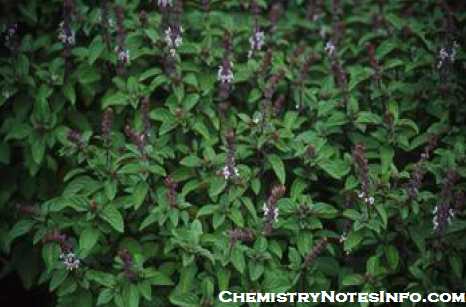 Ocimum Basillicum means Tulsi is an aromatic plant. Ocimum Basillicum is used to obtain essential oil useful for different application. This oil evaporates within 24 hours after applying it to our body. This essential oil helps in cure of digestion problem, strained muscles, headaches and nervous breakdowns. Due to its good medicinal properties and aroma its demand is very high in many countries. A person or company can build a small or large scale industry for the extraction of essential oil from Ocimum Basillicum (Tulsi). How to obtain oil from holi Tulsi plant? 1. Collect plant material and dry it if required. 2. 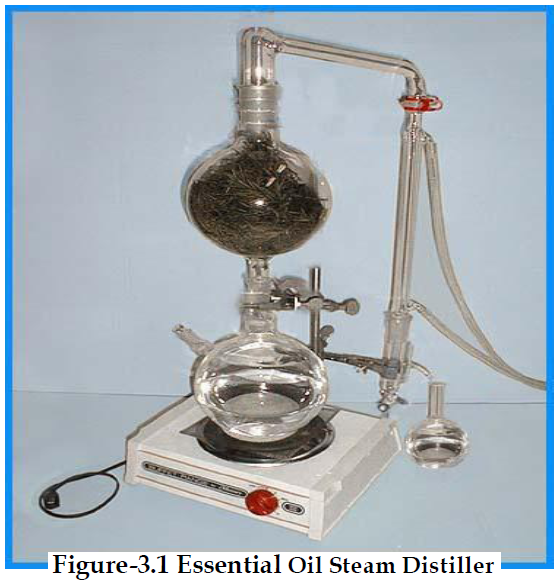 Fill this plant material in distillation vessel. 3. 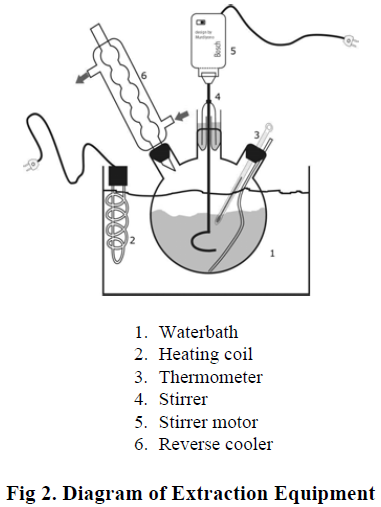 Add water or solvent (like Ethanol, n-Hexane) in distillation vessel. 7. This liquid contains essential oil which is obtained by reverse cooler. 10. Store this essential oil in dark, closed vessel for future use. The experimental results proves that yield of essential oil of Tulsi (Ocimum-Basillicum) from only leaves of plant is slightly higher than from the mixture of leaves and stems (means plant crush).